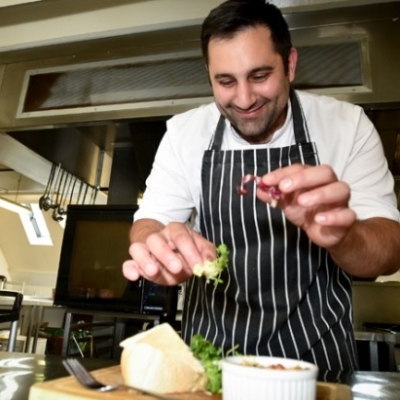 Highlights over the weekend include live bands, hundreds of traders, a taste bud tantalising food village, children’s activities, fun fair and the ever popular “cooking in a camper” competition. There’s no better place to admire the beauty of the VW Bus. You may be a first timer with an interest, out to buy one or just plain crazy about them. One thing’s for certain, you’ll have a great time whatever your level of interest! 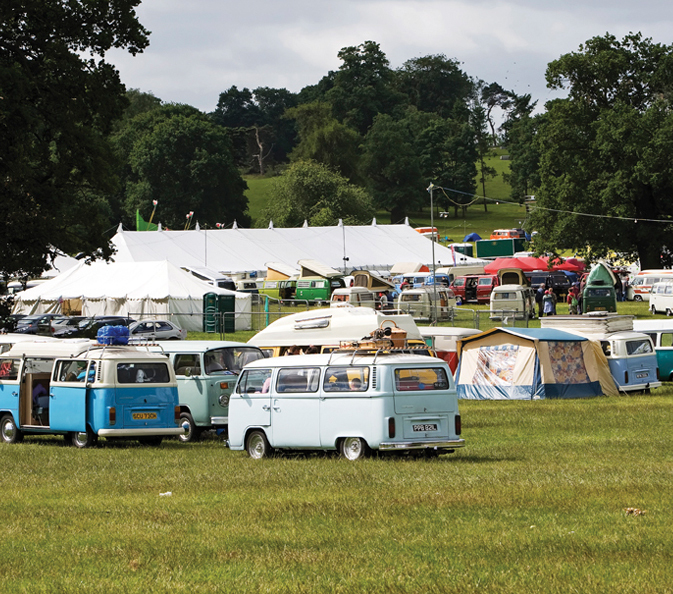 Camper Jam is one of the most anticipated and highly regarded Volkswagen shows on the calendar.